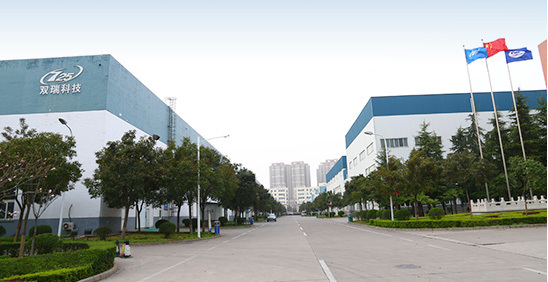 uoyang Sunrui Titanium Precision Casting Co., Ltd. was originally Titanium R&D Department of No.725 Research Institute (Luoyang Ship Material Research Institute) which is a branch of FORTUNE GLOBAL 500 named “China Shipbuilding Industry Corporation (CSIC)”. o.725 Institute is a national military and industrial scientific research institute found in 1961. Now the Institute has developed into an integrated Industry and R&D Group (SUNRUI GROUP), based with multiple branches and specialties for research, test and manufacture of aerospace/shipbuilding/marine material and relative products. 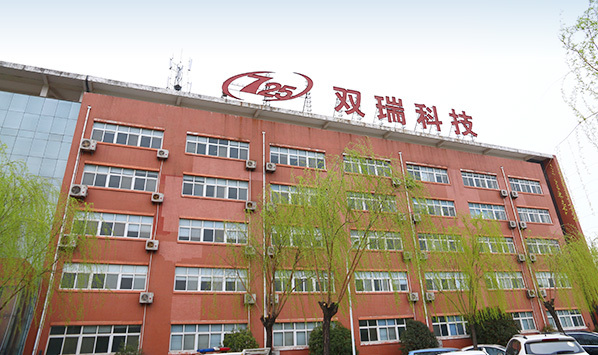 hese high technology facilities could guarantee products’ quality. Titanium products of Sunrui have been widely used in the aerospace field, including titanium casting has passed the certification of AVIC Commercial Aircraft Engine Company. unrui Titanium is devoted to scientific and technical improvement in titanium industry, focusing on manufacture and service. Sunrui Titanium has entered into the international market and kept long-term cooperative relations with many famous international companies. With over 50 years' experience in Titanium alloy research and development, Sunrui Titanium specially engages in the R&D, production and sale of titanium alloy material and their products. At present, It has many production line of melting, casting, forging, hot rolling, cold rolling, tube welding, which are equipped with international advanced EB furnace, 1000kg vacuum casting furnace.